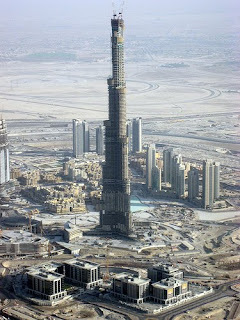 Burj Dubai is the world’s tallest building once completed. 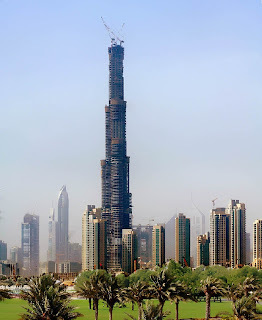 The final height of the building is a well kept secret because of ‘competition.’ But it is speculated that it will be around 2,275 feet and will exceed 160 floors. The tower is being constructed by a South Korean company, Samsung Engineering & Construction. This company also built the Petronas Twin Towers in Malaysia and the Taipei 101.